Hot Michelin restaurants can be within the reach of even a more modest budget at lunch time! We recommend the following 10 restaurants published in the Michelin guides for the Kansai area, all perfect for occasions of small-scale indulgence. Experience the colors of the seasons in the variegated cooking universe of Masayoshi Nishikawa, Kyoto's rising star of French cooking. Lunch courses start around ¥5,000. Read more in Japanese at AllAbout.co.jp. "Modern French," created from the combination of French and Chinese, is an essential in the Kyoto cooking world, brought together with a great assortment of wines. The lunch course goes for ¥7,830. Even the most skilled chefs will tell you this is a restaurant where you can have your fill of high-quality food. Happily, it includes vegetables aplenty. Lunch starts around ¥6,500. Located in Marutamachi, this restaurant arranges its raw ingredients into gorgeous arrangements, illustrating a powerful drive to further evolve French cooking. Reine des Prés offers a sense of great possibility. Lunch is ¥5,750. The experience at Wagokoro Izumi hits the mark in all three areas of cuisine, tableware and hospitality. Of course the cooking is excellent, but the sense employed in the dishes containing the food deserves special mention in itself. Lunch courses are around ¥5,000. With reliable skill and a relaxed atmosphere, Oimatsu Kitagawa also holds the appeal of a reasonable Osakan price. The lunch course is ¥5,000 plus tax. Home to the young genius chef Yoshiaki Fujimoto, Difference is the new star restaurant in Honmachi. 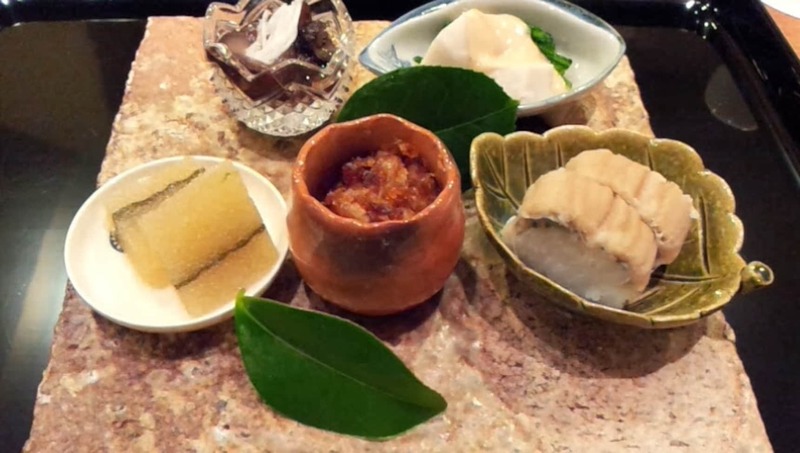 Built on a strong foundation of hotel experience, Fujimoto unrolls a canvas of individualistic cooking to create a delicious and surprising feast. Lunch is ¥5,085. Beginning with blandishments reminiscent of afternoon tea, the course meals at Point are both fun and delicious. Just be aware that the name is pronounced in the French style. Lunch starts at ¥6,000. Even amongst the many French restaurants of Hyogo Prefecture, Koshimo Plus in Ashiya City is at the top of its class. Lunch starts at ¥6,000. 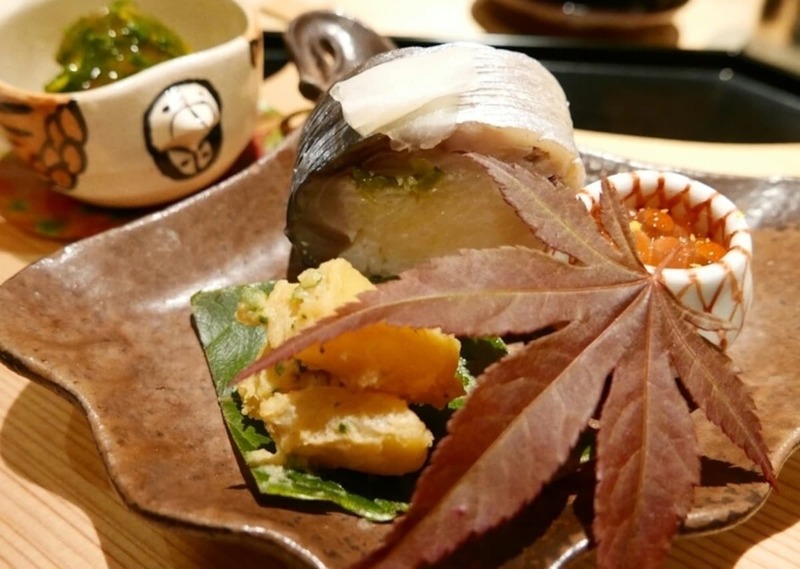 This restaurant allows you to experience gorgeous Japanese cuisine made with time and care. Lunch starts at ¥5,500.